Give your room the Wow! 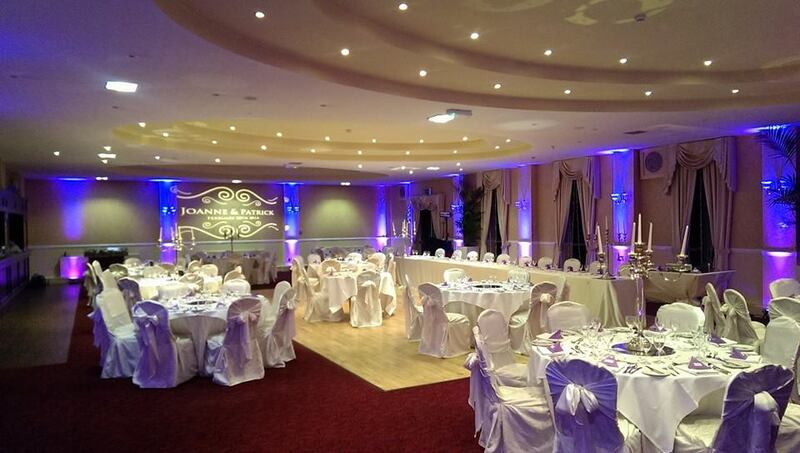 Factor with our LED uplighting, designed to give warmth and ambiance to the function room, on your special day. 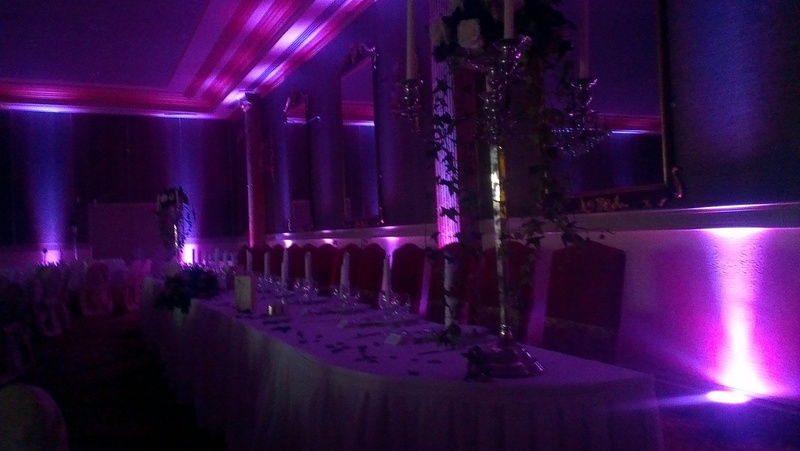 Our uplighting will also enhance the architectural features of the room, including pillars, ceiling etc. A full range of colours are available, including Pink, Purple, Red, Blue, Burnt Orange etc. All our uplighters are flat panel, low profile units with low temperature characteristics, posing no danger to inquisitive little hands!